グローバル・アジェンダ - Sony Computer Science Laboratories, Inc. Humanity is confronting a "global agenda" of critical issues in areas such as the environment, sustainable society, health, medicine, poverty, food, and more. These problems are complicated, interwoven with a limitless number of related issues, and are subject to dynamic and perpetual change. To solve them, we need to constantly and concurrently preserve the durability of the whole. As Sony CSL came to understand, with a sense of crisis, that the real world is one of open systems, instead of closed ones, we shifted our vision to tackle these challenges by proposing and applying Open Systems Science in 2008. Since then, Sony CSL has been conducting science for the future of humanity, moving freely between scientific disciplines and developing entirely new ideas that go beyond borders between nations, between scientific fields, and between science and business to put our ideas into practice. 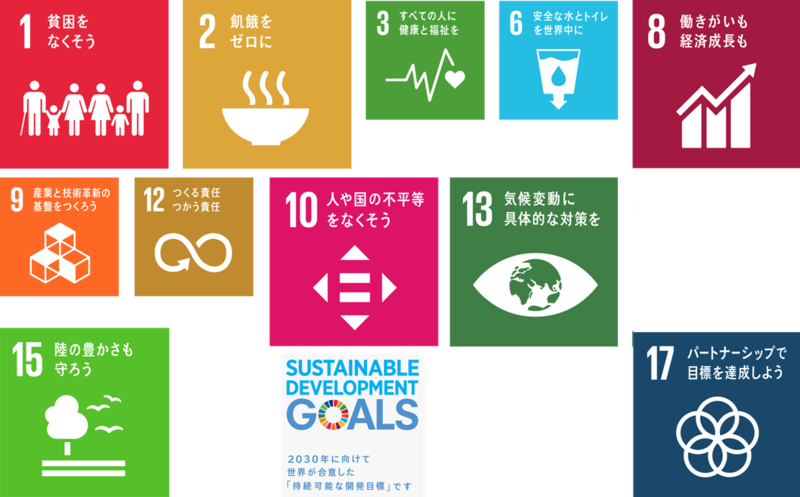 Sony CSL actively pursues research that makes a positive contribution to issues on the global agenda, in areas as diverse as sustainable agriculture, energy, medicine/health, food, prosthetics, and urban planning. 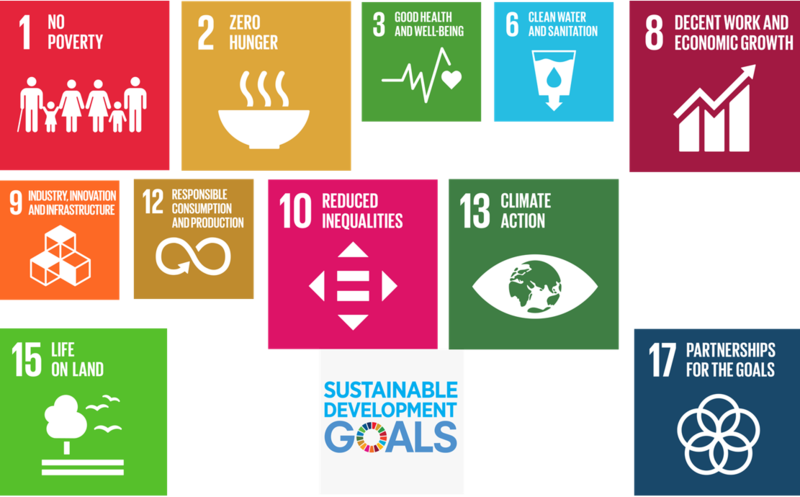 In recent years, the concept of sustainable development goals (SDGs), a list of which was originally set by the United Nations, has gained widespread recognition. 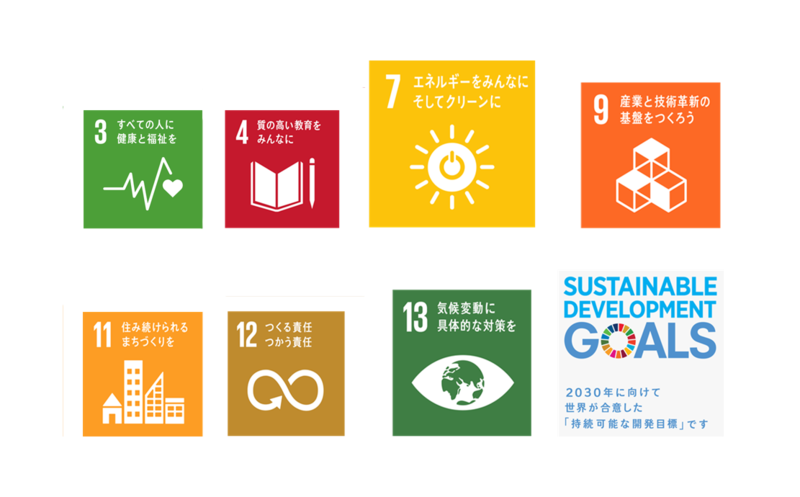 Synecoculture and OES are some of our global agenda projects that support the SDGs. The synecoculture project aims to provide solution to desertification - an alternative for agriculture that restores the environment and constructs a higher level of biodiversity beyond natural preservation. Synecoculture is a sustainable and autonomous form of agriculture. It targets small-scale agriculture, with particular focus on self-managed, intrinsic autonomy, by securing productivity, cost effectiveness and profitability. Synecoculture is an open, bottom-up system where building-up data and sharing information is important for the development of collective knowledge. Augmented ecosystems, remote management using AR/VR, prediction and exploration using AI and machine learning are key to sustainable food production. Open Energy System (OES) is a new, bottom-up, distributed electric power system that mainly uses renewable energy sources. Sony CSL aims to bring a stable and affordable electricity system to all communities, even those currently without access to electricity. Sony CSL is developing a DC-based autonomous electrical exchange system that can generate, store, and supply electricity, even in the face of natural disasters. 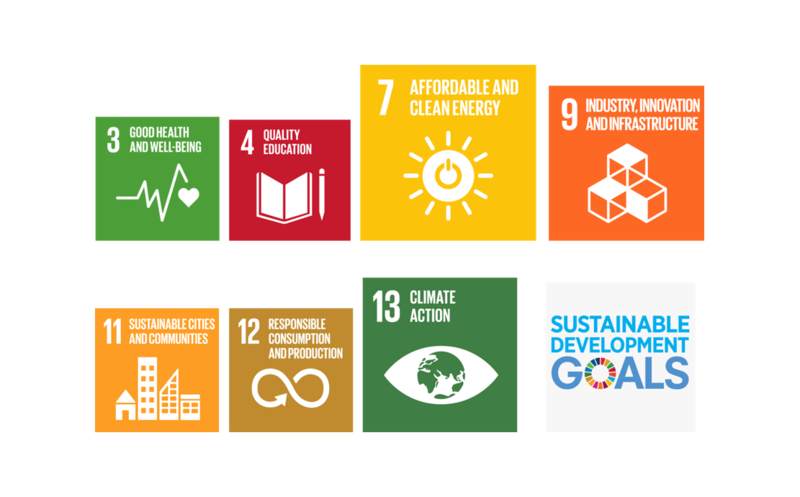 The OES project contributes to the above SDGs by further advancing its social implementation in areas ranging from education to community planning.